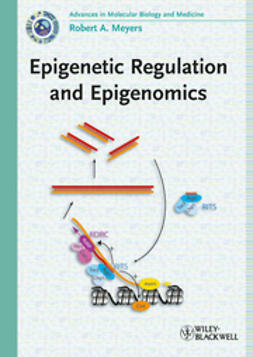 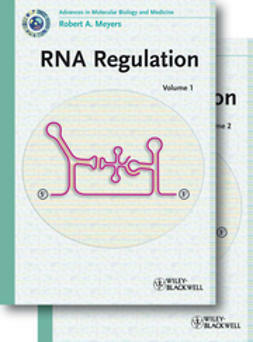 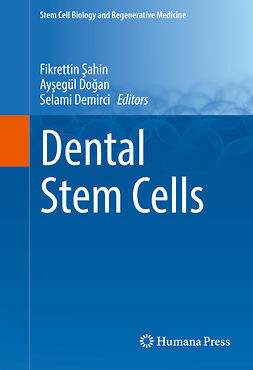 This third in the Current Topics in Molecular Cell Biology and Molecular Medicine Series contains a careful selection of new and updated, high-quality articles from the well-known Meyer's Encyclopedia, describing new perspectives in stem cell research. 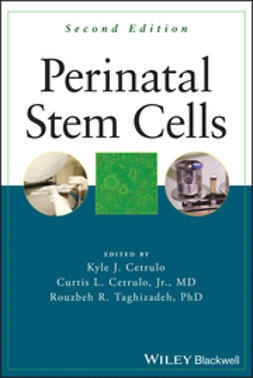 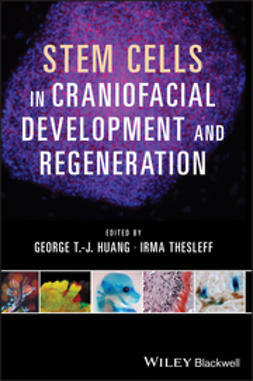 The 26 chapters are divided into four sections: Basic Biology, Stem Cells and Disease, Stem Cell Therapy Approaches, and Laboratory Methods, with the authors chosen from among the leaders in their respective fields. 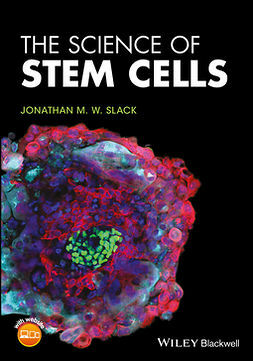 This volume represents an essential guide for students and researchers seeking an overview of the field.